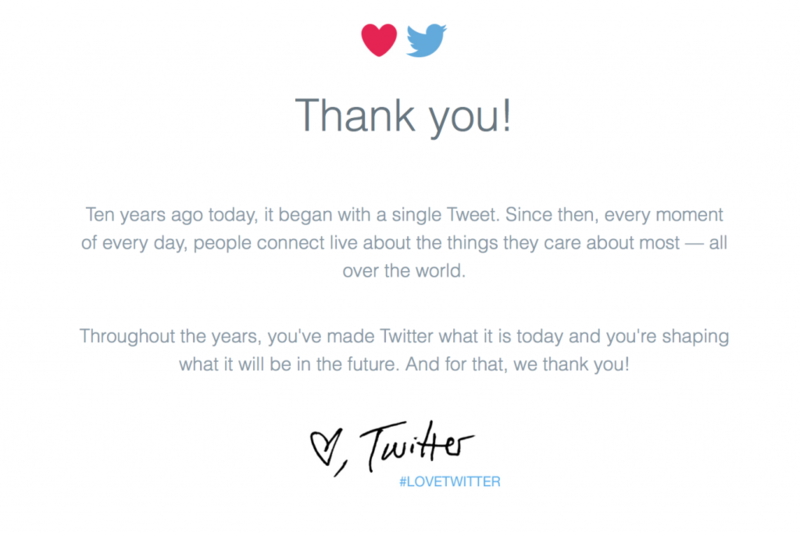 After 10 years of documenting the world in 140 characters, Twitter now has more than 300m active users. This might be far fewer than Facebook’s 1.5 billion, but Twitter arguably has a disproportionate influence on the world, partly because it attracts a significant number of politicians, journalists, and celebrities. Our expert panel explain how their field has been changed by the little blue bird.